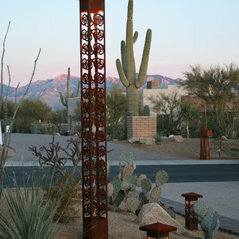 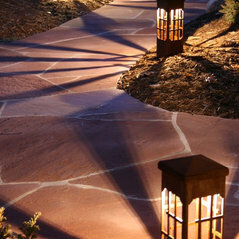 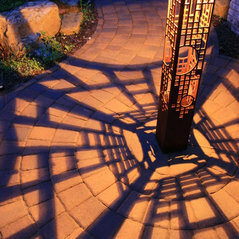 Durable outdoor lighting fixtures that add artistic elements to your landscape design night and day. 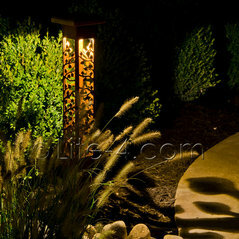 We sell to designers, contractors and lighting professionals only. 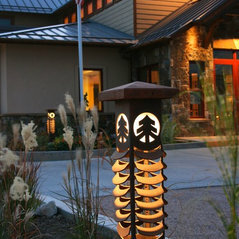 Commented: Where do you purchase your ornamental bollards for the landscape?They are for sale on Houzz at homeowner pricing. 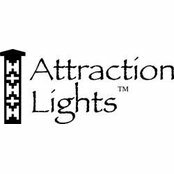 Contractors should look up our website and email us their business contact information and we will reply with access to our website's Pricing page. 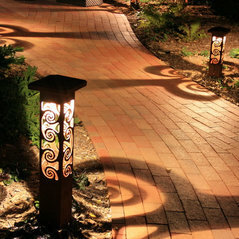 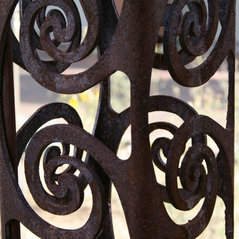 Commented: PriceThe Swirls 4x4x37&quot; Bollards pictured are available thru Houzz Marketplace, and thru Attraction Lights. 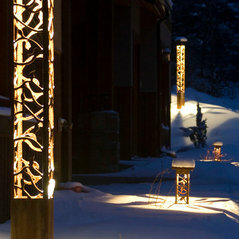 Not sure what the Houzz policy is on exports and will check. 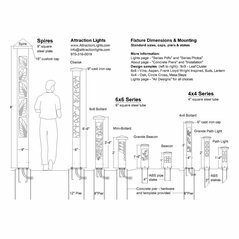 Commented: install requirement?Brad, Typical installation is on a 8 inch concrete pier for the light pictured. 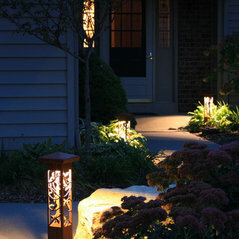 We supply the hardware and template. 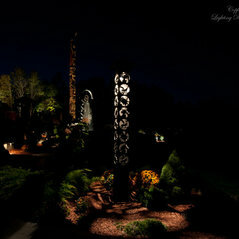 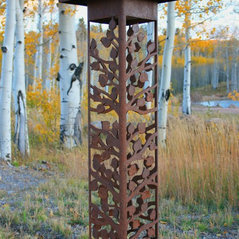 See the AttractionLights.com website About page for details on Concrete Piers.